Do you have some unhealthy habits that need ditching? 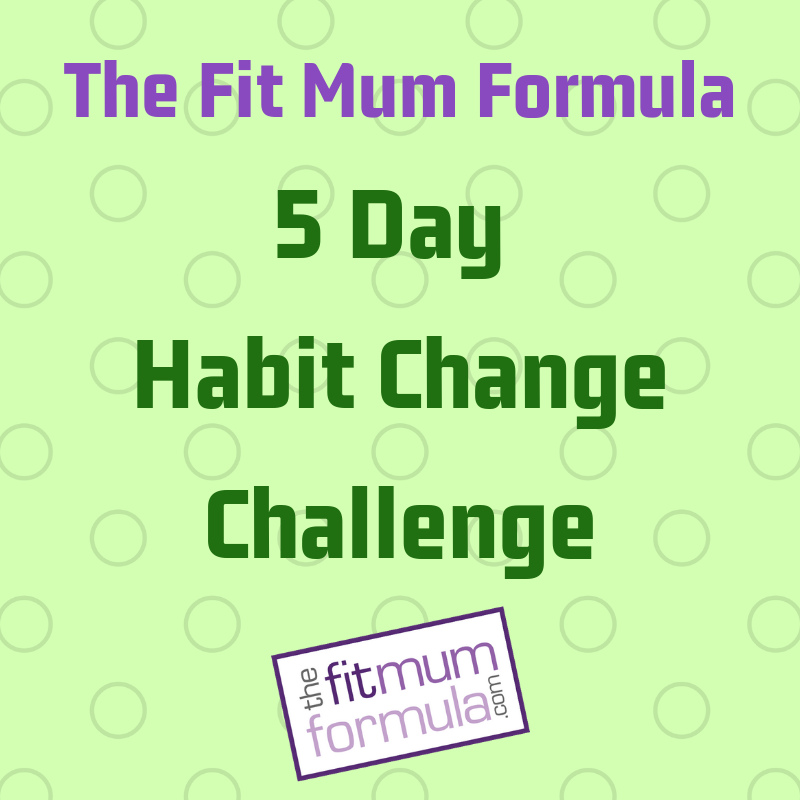 Join this FREE 5 Day Habit Change Challenge and see how easy it is to swap bad habits for good ones, without feeling overwhelmed or confused with too much information. p.s. you'll also receive recipes, workouts and other related news that I know will be super valuable, but you can unsubscribe at any time. If that's an issue just click back to return to the website.